The strategy of Dogcentre Holland is the taking care of, the training with- and the attention to the wellbeing of the dog. An unhealthy, unhappy or untrained dog is not usable. We invest time in dogs and take our time to educate them. 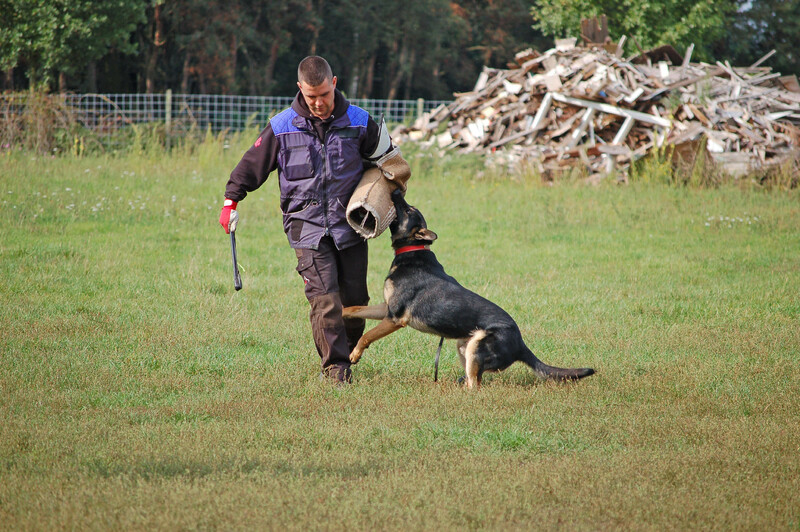 We train 6 days a week and take care of all the dogs 7 days a week. This includes the walking of the dogs. Next to this we operate step by step and try to select on quality of the dogs, suppliers, nurturing, medical selection and care of the dogs. 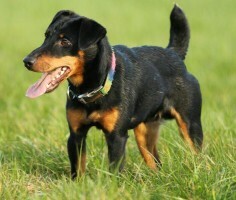 Only if the dog is ready, he is allowed to be tested in our facility and go to the buyer. In some cases this can be after a short stay and sometimes this is after a longer period of time. We try to be constantly aware of the fact that we work with young dogs which are vulnerable, and have a complete life of working ahead of them. We think reliability towards the supplier and customer are of utmost importance. Someone who has a dog with us in consignment/boarding needs to know that their animal is well taken care of. 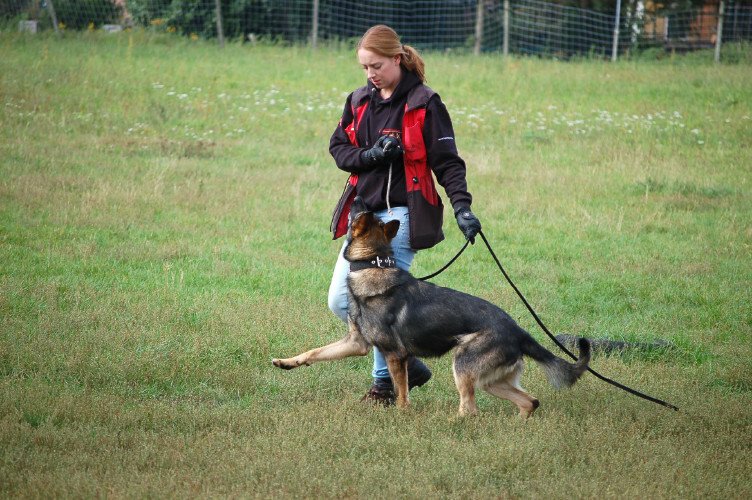 Educate as many dogs as possible and give them a good working place. To "as many as possible" there is a limitation for us. We want to avoid rapid trading at the expense of quality loss. Deliver good quality dogs to authorities worldwide. 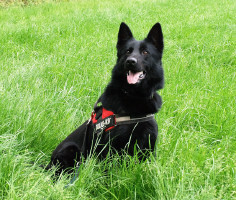 Deliver good quality dogs to K9 centers who can proceed to train these dogs for explosive-, narcotic-, money-, police dogs etc. Get the right dog a suitable position. Continuously improve the company, both in facility and content in a professional way. To get the balance in the number of dogs and the working force in the interest of both. 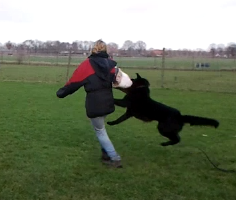 To let our young team grow to an adult group of Dogcentre Holland employees.